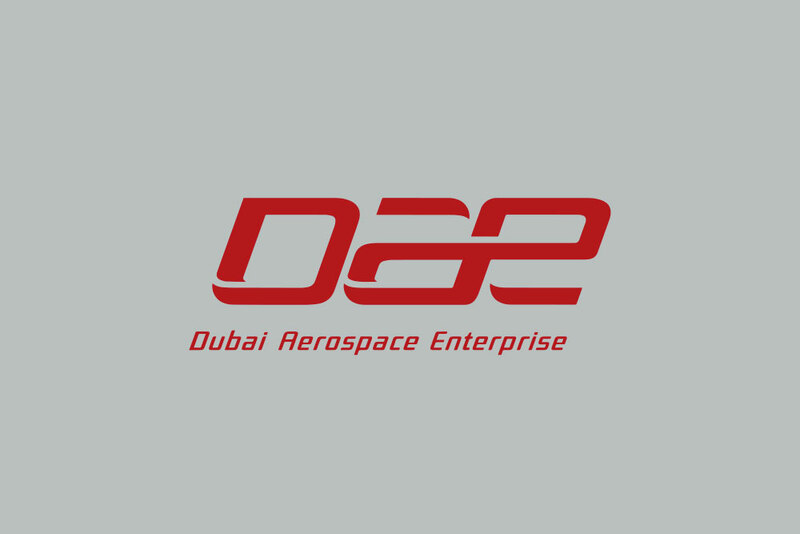 Dubai, U.A.E., 27 March 2019 – Dubai Aerospace Enterprise (DAE) Ltd. announced that it had repurchased outstanding common shares worth $250 million. DAE also announced that it had received $250 million in connection with the early partial repayment of a Note Receivable from certain shareholders. DAE’s award-winning leasing division DAE Capital has an owned, managed and committed fleet of approximately 355 Airbus, ATR and Boeing aircraft with a fleet value of US$14 billion. More information can be found on the company’s web site at www.dubaiaerospace.com.